New and improved for 2008. 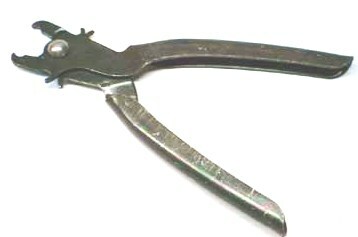 Heavy duty S-hook tool. Opens and closes S-hooks.